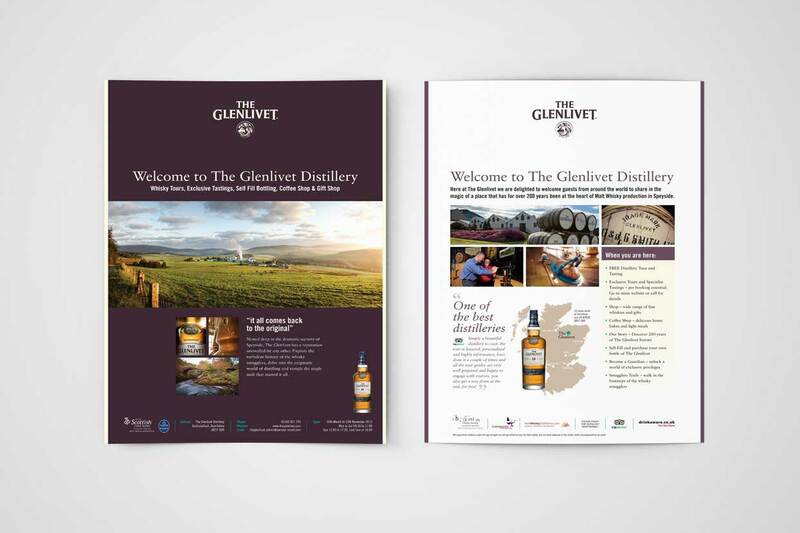 We produce a variety of materials for this whisky giant. 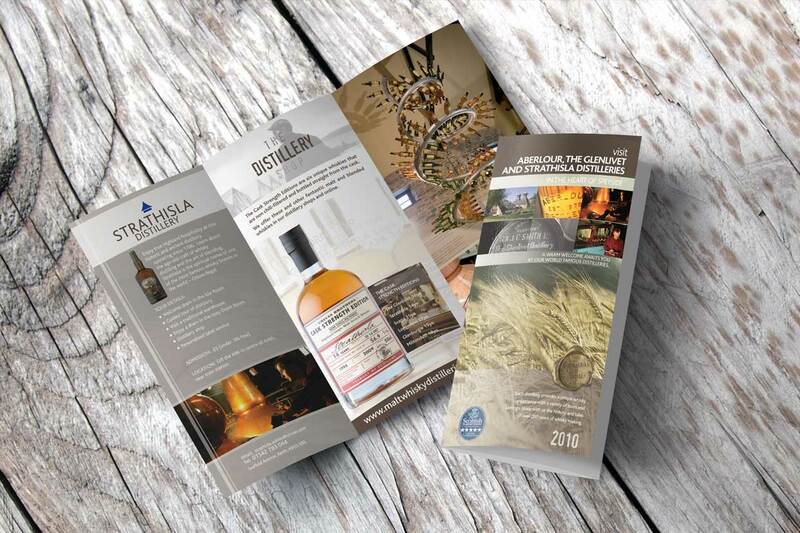 In the main we work with Speyside distilleries such as The Glenlivet, Aberlour and Strathisla along with Orkney’s Scapa Distillery, producing items such as posters, leaflets, press advertisements, tasting mats, exhibition artworks, in fact just about anything! 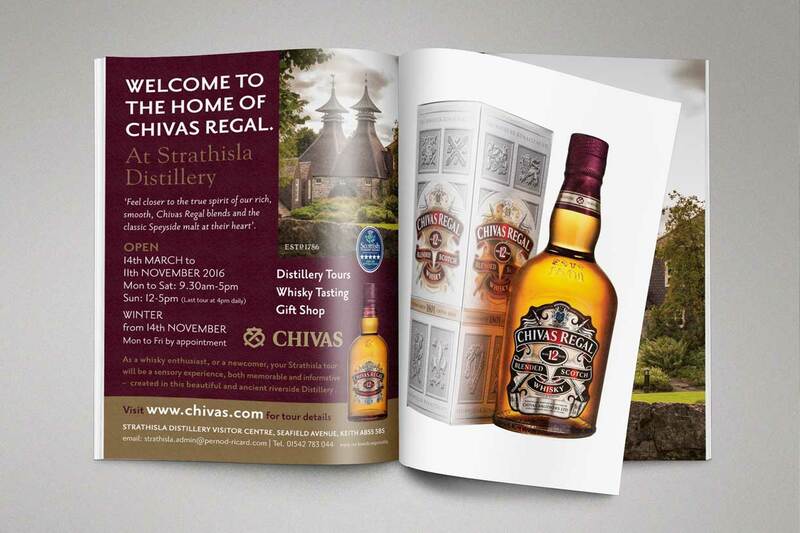 We have worked with Chivas for over ten years.